Her family's decision to choose her childhood church over a Michael Jackson-like arena spectacle for her funeral service marks a promising sign they won't add any more rings to the media circus surrounding her sad demise. 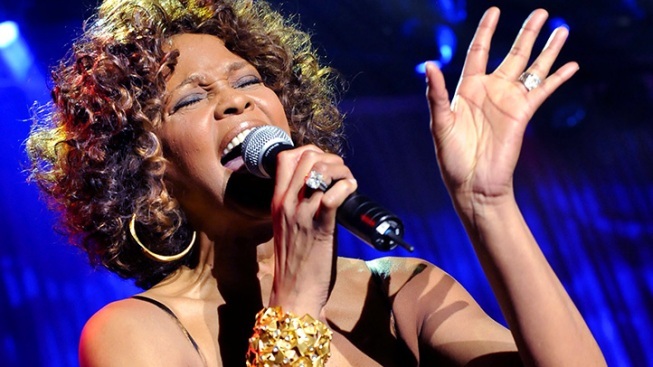 It's fitting that Whitney Houston's funeral service is set be held Saturday in her childhood church rather than in a cavernous arena 1.5 miles – and in some respects, light years – away. The New Hope Baptist Church in Newark is the humble refuge where Houston first raised the voice that made her one of the greatest singers of her generation. The nearby Prudential Center, reportedly an early choice for the service, represents both the heights and depths of fame in a star-crossed life that ended Feb. 11 at age 48. Her family's decision to pick the church over a Michael Jackson-like arena spectacle for Houston’s final audience marks a promising sign they won't add any more rings to the media circus surrounding her sad demise. If they couldn't protect her from her demons in life, they're at least going to attempt to provide her some dignity in death. Sure, some big names are expected pack the 1,500-seat church, none bigger than Aretha Franklin, who is expected to sing for her goddaughter, one of the few performers who deserves to be mentioned in the same breath as the breathtaking Queen of Soul. And plans for a webcast of the noon service seem a reasonably non-intrusive nod to the millions of fans who remained loyal to Houston during her tumultuous final two decades and deeply mourn a woman most of them never met. There is, of course, the possibility of new drama spurred by singer Bobby Brown, whose ill-fated marriage to Houston in 1992 coincided with the beginning of her long, hard-to-watch decline. But at least signs are pointing to a service, that unlike the Jackson affair, won't smack of a glitzy concert where everyone but the fallen star of the day performs. The 2009 service for Jackson at the Staples Center in Los Angeles set the tone, in some ways, for the exploitation and family squabbles that have followed King of Pop in death. He deserves better, and so does Houston, whose mother, Cissy, a noted singer herself, appears to realize that a relatively low-key final homecoming will better serve her troubled daughter – not to mention her 18-year-old granddaughter, Bobbi Kristina Brown, who was hospitalized briefly after her mother’s death. Whitney Houston gave her all to her public, both as a performer who lifted us through her music and as a pathetic figure who crashed before our eyes. 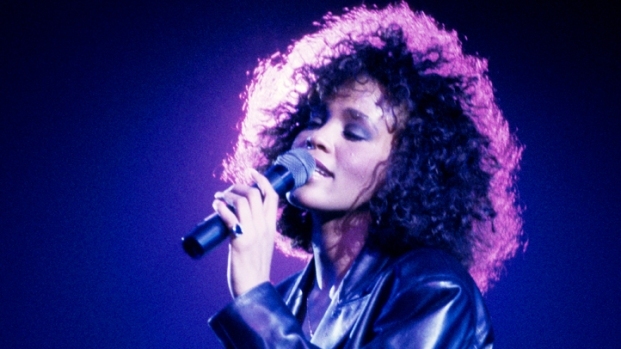 Her life played out like a reality show – quite literally on the wretched "Being Bobby Brown," in which the unrecognizable foul-mouthed version of Whitney came across as anything but the angelic choir girl who combined gospel and soul with a pop sensibility to become a beloved superstar far beyond the New Hope Baptist Church. The funeral won’t end what’s likely to be weeks more of sordid stories about Houston’s final days. But the service is one situation in which her family can at least exercise a modicum of control over the Whitney headline-of-the-moment. They’re showing some of the greatest love of all by laying her to rest in the state where her talent was born and celebrating her life in the church where her voice first soared.